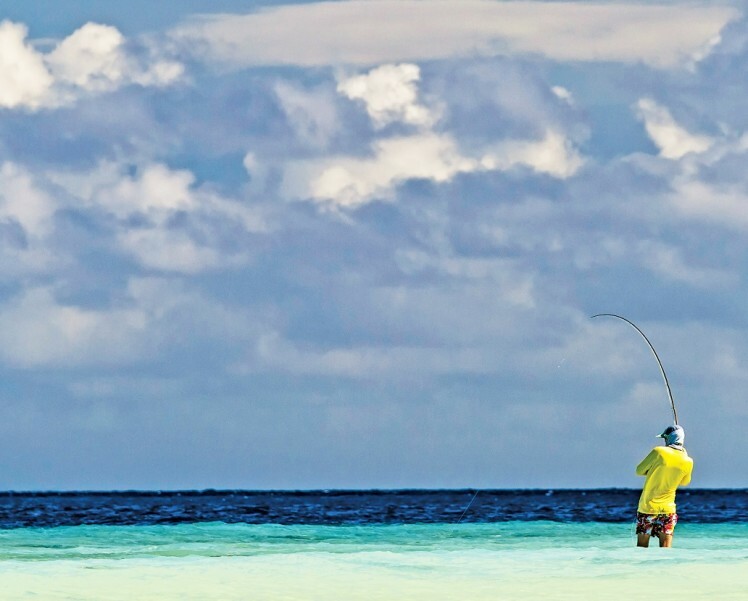 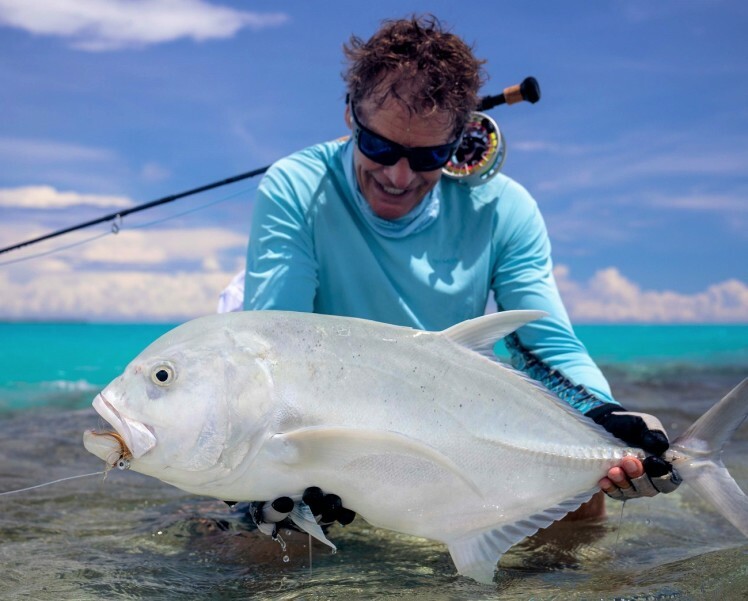 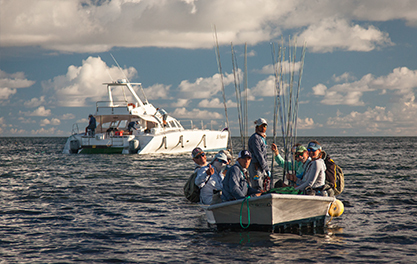 Cosmoledo Atoll Fishing News – Two Giants over the 100 cm Mark! 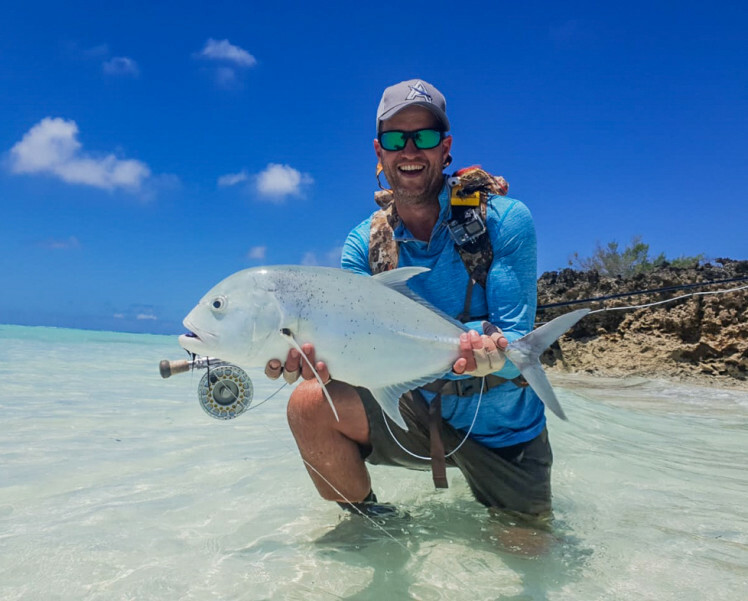 Alphonse Island Fishing News – 24 GT’s and two Slams in One Week! 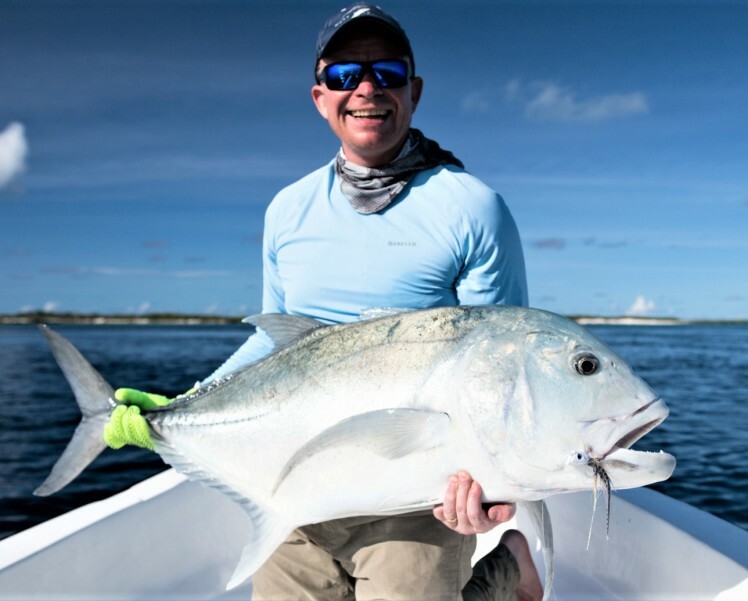 Astove Atoll Fishing News – Biggest GT of the Week at 111 cm! 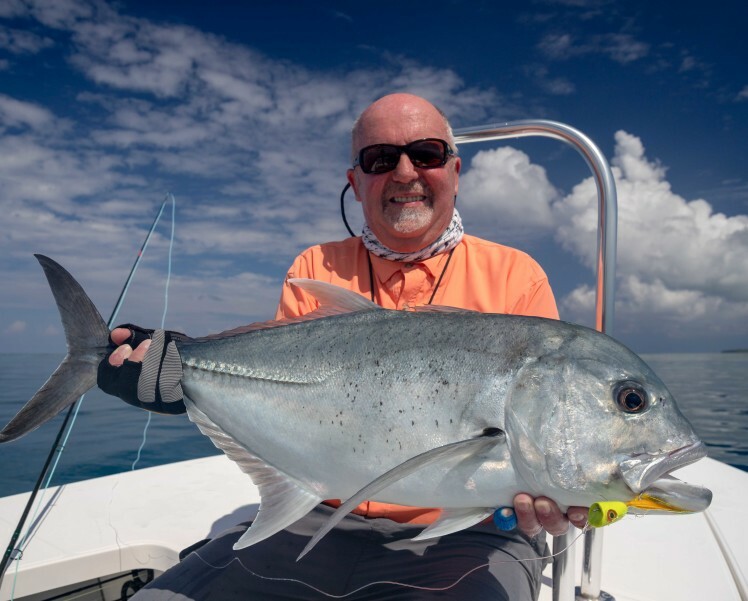 Astove Atoll Fishing News – Great Weather & Superb Fishing! 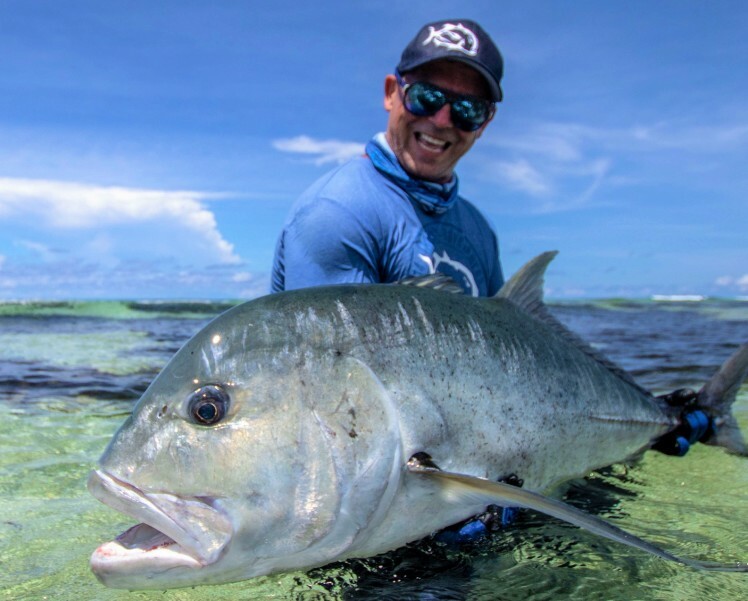 Alphonse Island Fishing News – Giant Trevally Madness!